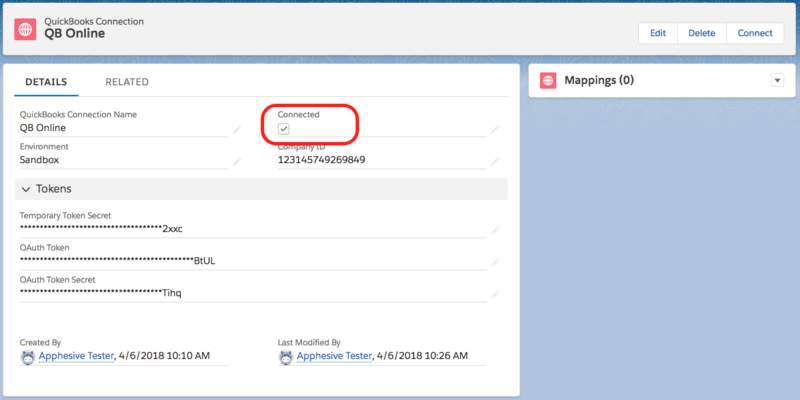 To establish connection, please follow the steps below. 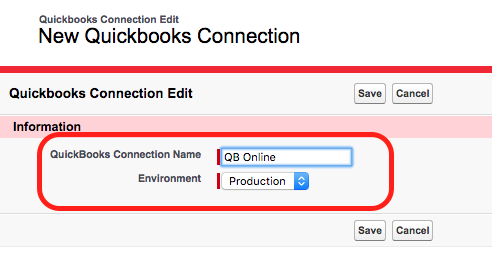 Creation of object mappings involves deciding which objects in Salesforce to “map” with QuickBooks objects. 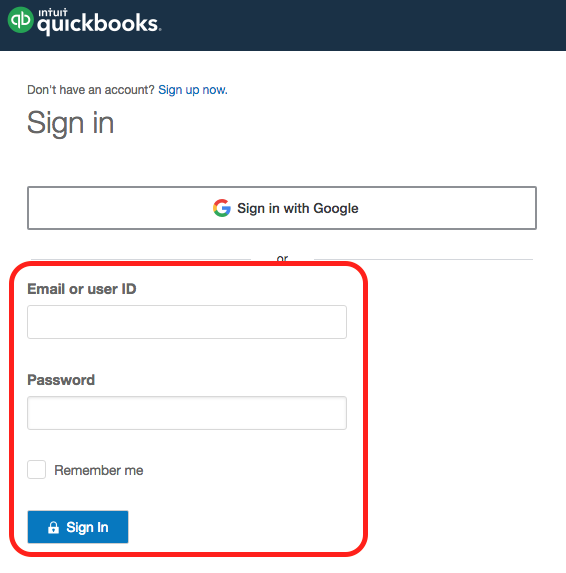 For instance you may want to map Salesforce Accounts with QuickBooks Customers or Salesforce Products with QuickBooks Items. Since Apphesive is fully configurable, the possibilities are endless. As such we strongly recommend that you contact us so we can help you establish your mappings. Please contact us below so we can schedule a time to go over your workflow.